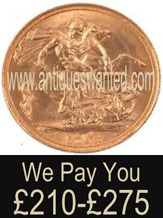 "Looking to sell Antiques but want to obtain better prices?" 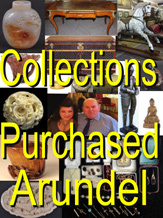 At Arundel Antiques Market we buy entire collections,Vintage and period House contents,as well as single items. The collective expertise of our buyers covers many fields.We make offers on virtually all that we are shown. 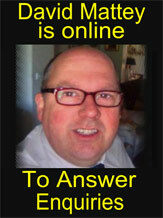 Whatever you may be considering selling bring it along for a free opinion and an immediate cash offer. Spice up your next visit to Arundel by dusting down and bringing along some heirlooms. Discover exactly what you have. 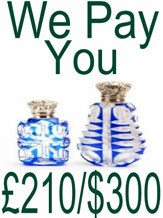 We might tempt you to sell with an offer far greater than you had imagined. 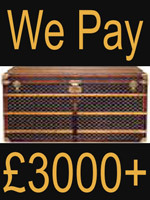 May we suggest that in addition to bringing along chosen items that you review of the contents of your Jewellery box. Jewellery boxes yield treasures in the form of odd and broken items some of which may have been neglected for years and now can be converted into extra cash. Planning A U.K. Buying Trip? Arundel Antiques Market caters for all tastes and budgets. 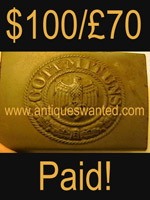 It has a number of respected independent antiques dealers housed in one of the beautiful towns historic buildings. Arundel Antiques Market evolved from The Passageway Antiques Centre in June 2008.The former carpentry shop on the ground floor is now a colourful "Antiques Bazaar" Blending Classical English Furniture with costume jewellery,Bronzes,and gifts for all budgets. Copyright © 2009. 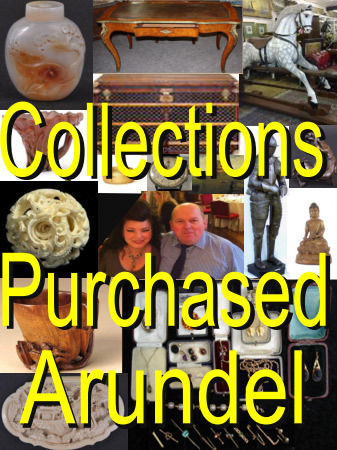 Arundel Antiques Market Ltd All rights reserved.